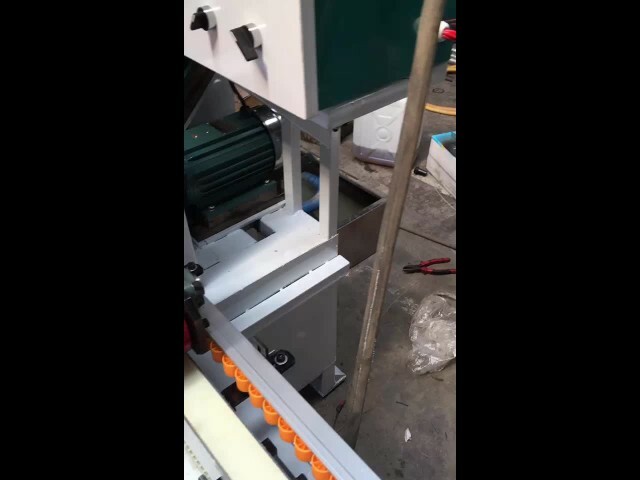 1) This machine is special designed for some cabinet customers who has higher request on up edge. 2) The bevel width of upper chamfer is wide and exposed ,it needs very good polishing . 3) The flat edge can not be covered completely by invisible frame , it needs good polishing . 6.Pls note that the machine can be customer designed as per your request.